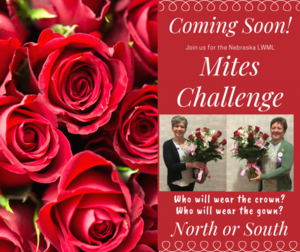 Click here for details on this mite challenge! Mites were to be turned in by February 28th. The winner & loser will be revealed at the April 27th Seek & Serve Day in Seward. Registration forms available! 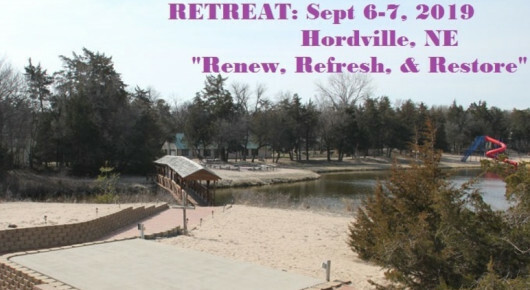 Click on 2019 Retreat for more info. 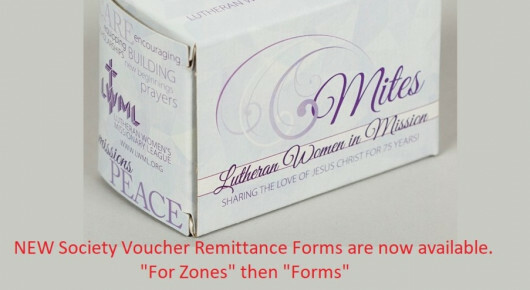 The Mission of the Lutheran Women's Missionary League is to assist each woman of the Lutheran Church Missouri Synod in affirming her relationship with the Triune God so that she is enabled to use her gifts in ministry to the people of the world. 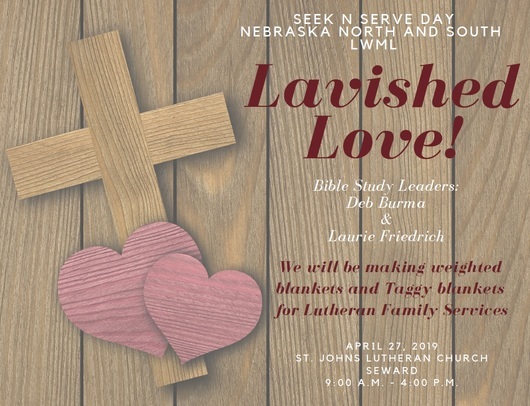 The Purpose of the Lutheran Women's Missionary League of the Nebraska South District is to provide each woman encouragement & opportunities for personal and spiritual growth so she is equipped to actively live in service for the Lord. 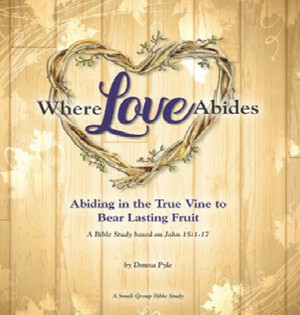 "Where Love Abides" Bible study by Donna Pyle. DVD=$74.99 one workbook=$12.99.